There are many factors to consider when it comes to choosing the right haulage company. The biggest factor is making sure that your reputation as a business is not damaged by employing the services of an un-reliable haulage company. You need to make sure that you make the right choice at the first time of asking. Whatever your requirements, it is all about keeping your own clients happy and it is critical that order fulfilment is prioritised during your selection process. It could be tempting to choose a new player in the haulage industry because they are the cheapest option – in most industries it is generally a rule of thumb that you get what you pay for, choosing a service provider on price alone is not advisable. 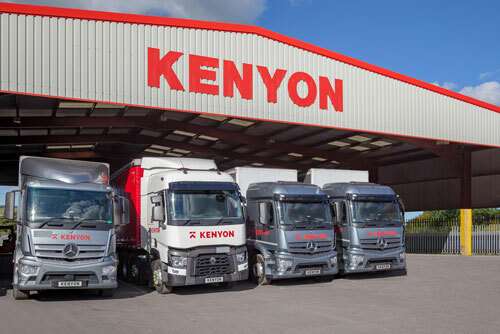 Since 1933 haulage company, Kenyon Haulage, have provided clients with the peace of mind that comes with knowing that your goods will be delivered, on time and as you would expect. Our professional traffic office staff have many years experience and understand how to get your goods to their destination as quickly and efficiently as possible. This takes huge pressure off your shoulders and will allow you to concentrate on other aspects of your business, safe in the knowledge your goods are in safe hands. 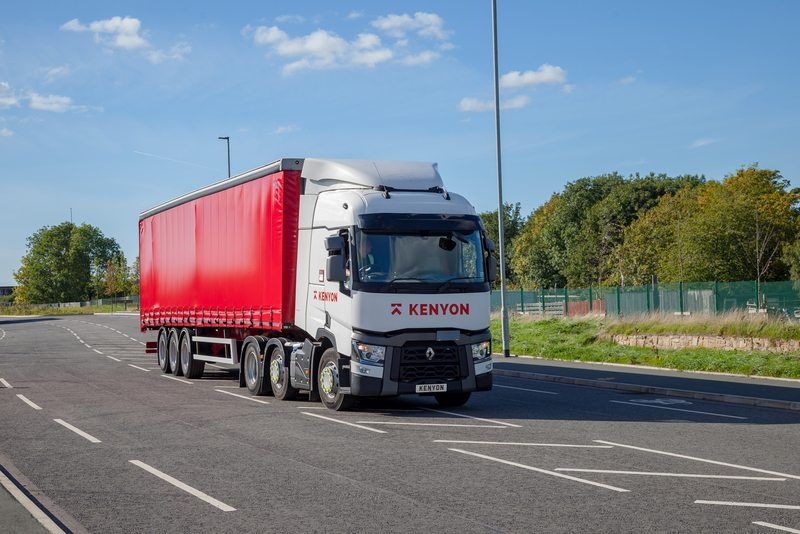 At Kenyon Haulage we offer our clients a huge range of haulage services and solutions that meet the transport requirements of companies of any size throughout the UK. With a head office situated just minutes from the M65 motorway and our warehouses sat adjacent to the motorway we are perfectly placed to deliver your goods anywhere in the UK, Ireland and Europe on time, every time. At Kenyon Haulage we really go the extra mile for every one of our clients. We know that every company has different needs and as a result we tailor our service to match your specific requirements. This means that no matter what the size of the order may be, the same amount of pride, care and attention goes into every single delivery we make. We can also offer flexible insurance cover for larger consignments upon request. It has always been the aim to take the hassle of what is the potentially tricky area of transportation off your shoulders and since 1933 we have proved that we have the knowledge and expertise to do just that. We are proud of the service we offer to all of our customers. It is a service that is tailored to your needs by a haulage company that has a track record for delivering excellence spanning nearly 80 years. 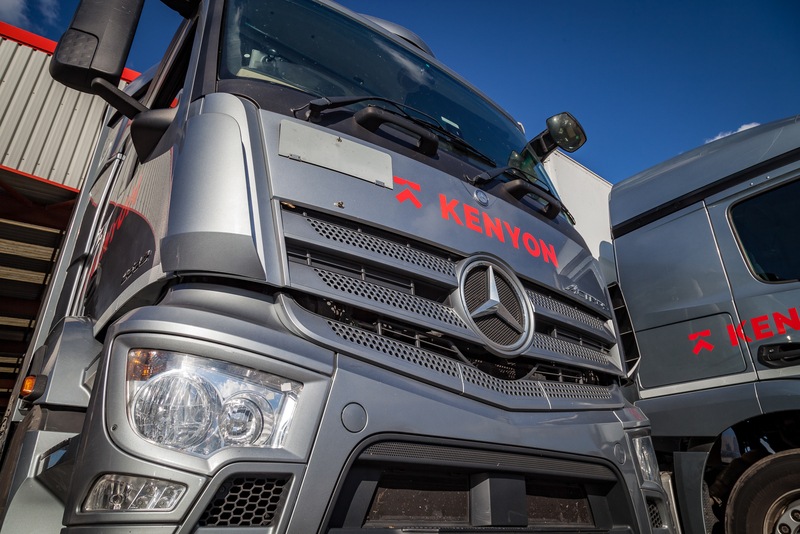 At Kenyon Haulage you’ll be impressed by our ‘can do’ attitude and our highly efficient and value for money service. 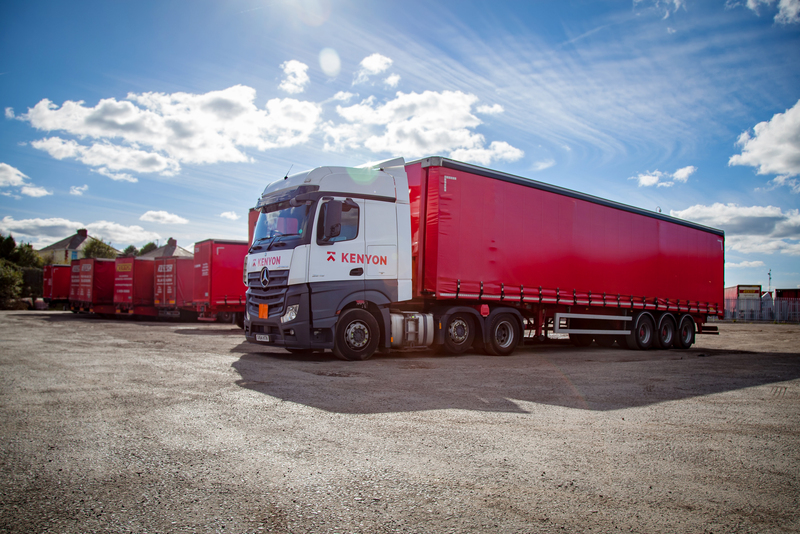 So whatever your haulage needs, contact Kenyon Haulage and we’ll do the rest. To discuss our services or receive a quotation please contact the Blackburn Sales Department at Kenyon Haulage. Contact Us or get a quote online.